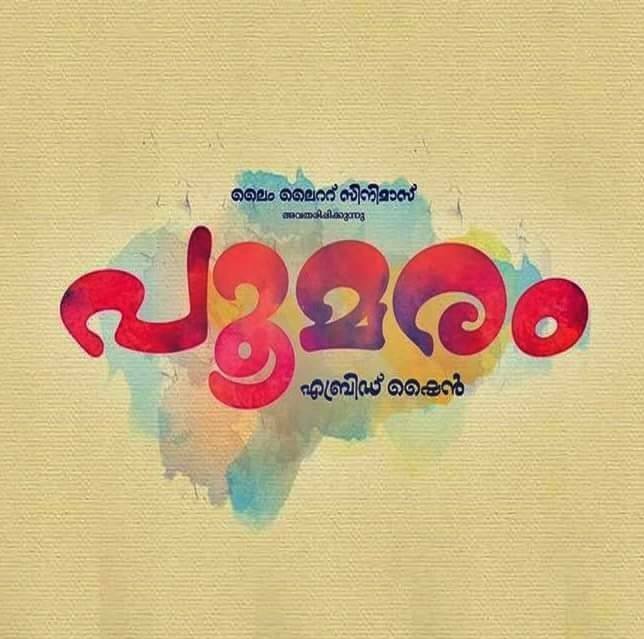 Poomaram Movie Collection Report Here - Four Days Collection Report! 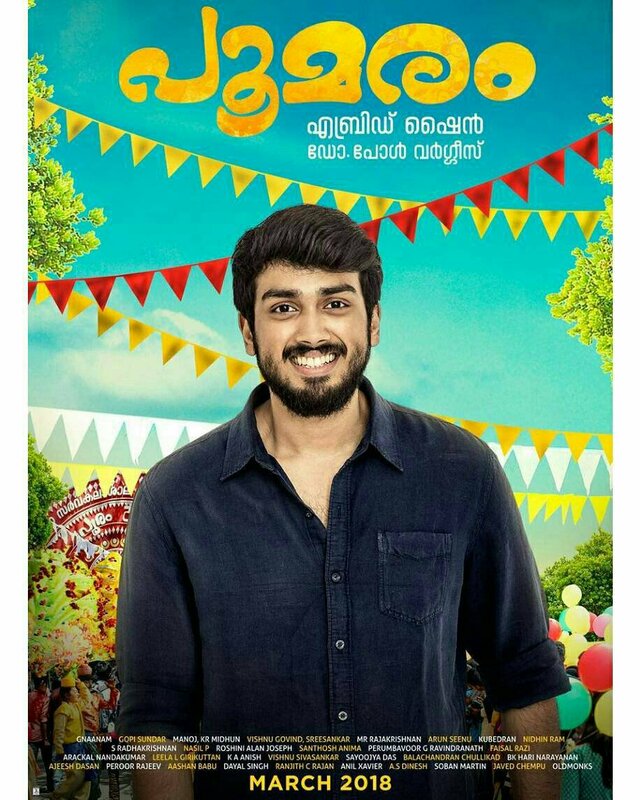 Poomaram Movie Collection Report – Kalidas Jayaram’s debut movie as a hero in Malayalam ‘Poomaram was released on March 15th. The movie directed by Abrid Shine finally hit the theatres last week and is now running successfully in theatres. 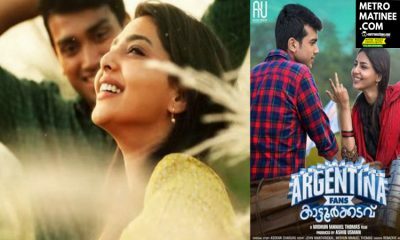 The Musical drama film which is also written and co-produced by Abrid shine collected 1.40 crores from the Kerala Box-Office within four days of its release. And the movie has got a share of 60 lakhs. The film is based on the Mahatma Gandhi University Youth Festival which takes place every year, where different colleges under the university participate for winning the champion trophy. The music of the movie is by Faisal Razi,Gireesh Kuttan and Gopi Sundar. 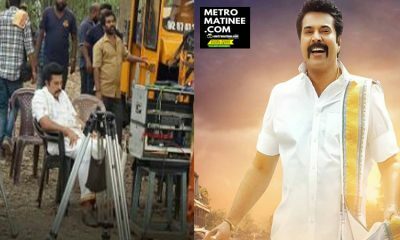 Apart from Kalidas, Kunchacko Boban, Meera Jasmine, Joju George, Neeta Pillai, and archita aneesh are part of the movie. Many celebrities has lauded the movie for its beautiful making and appreciated the artists and makers. 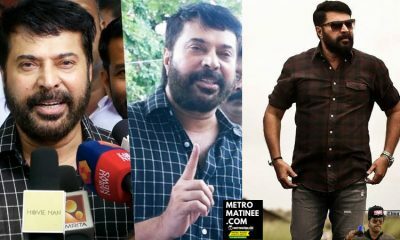 On the reaction of his star parents Jayaram and Parvathy on watching Poomaram, Kalidas said, “My parents weren’t sure whether I’d gel into the character because they know that I’m alien to Kalolsavams. 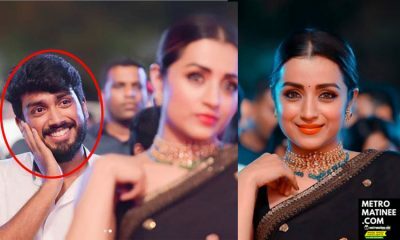 Interestingly, both of them have got a lot of Kalolsavam memories. They have been parts of Kalolsavam during their college days. They tried to explain the aspects of Kalolsavam. But after watching the movie, both of them got lost in the memories of their own college lives. 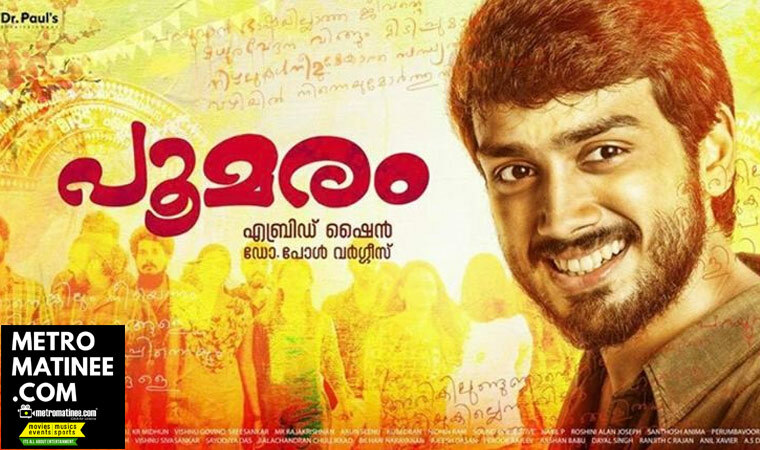 My sister couldn’t watch the movie yet as she’s pursuing her higher studies abroad.” With Poomaram’s release, Kalidas is excited about his next film in the pipeline. The actor has been signed up by director Alphonse Putheran to play the role in his Tamil directorial, which has not been titled yet. 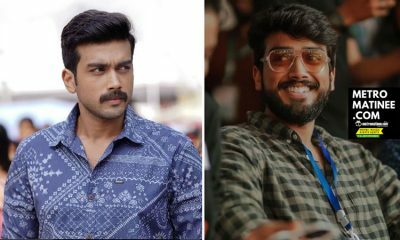 It may be mentioned here that this project is the next directorial from Alphonse Putheran after the massive success of Premam. 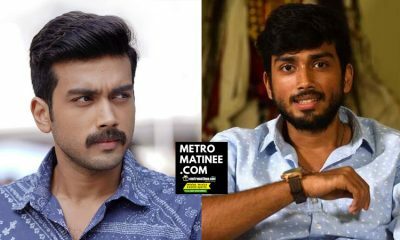 According to reports, Kalidas will be sharing screen space with Siddarth in this film. Music composer Rajesh Murugesan and cinematographer Anand C Chandran have been roped in for this project.